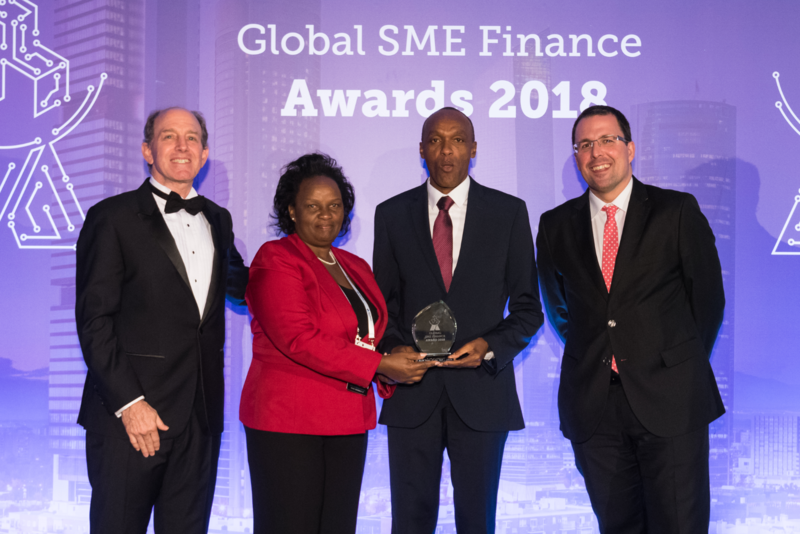 Equity Bank has won the SME Bank of the Year – Africa award at the IFC Global SME Finance Awards 2018 at a ceremony held in Madrid, Spain. Equity was among 15 companies that were awarded at the SMS Finance Forum. Speaking during the award ceremony, SME Finance Forum CEO Mr. Matthew Gamser congratulated all the winners of the inaugural Global SME Finance Awards. 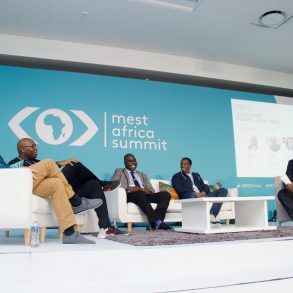 “These awards celebrate the best-in-class financial institutions and fintech’s that have achieved remarkable results in their SME product or service offerings. Our winners are diverse, but they all share a strong commitment to helping small businesses in their markets with their dedication and innovative practices. The winners are an inspiration to us and their peers,” he said. While receiving the award, Equity Bank SME Banking General Manager Mr. Jeremy Kamau said the Bank is a pacesetter in several banking trends that have supported MSMEs including digital innovation. “Equity Bank has revolutionized banking by breaking barriers of geography time and space. We leveraged the power of technology with the objective of self-disruption and virtualization to change the bank from ‘where you go’ to ‘what you do’. 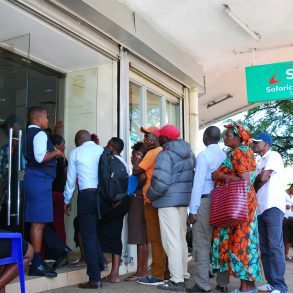 This revolution has created sustainability of financial access and placed the power of banking in the hands of the customers, giving them freedom, choice and control,” he said. Equity Bank has invested in digital channels for MSMEs, offering solutions such as EazzyBiz, EazzyNet, and EazzyApp. Equity Bank also offers trade finance and treasury instruments to SMEs. For women entrepreneurs, Equity Bank offers Fanikisha services, which since 2007 has disbursed over Ksh. 3.63 billion (USD 363 million) in loans to 338,000 women while 39,070 entrepreneurs have been trained in partnership with Norfund, International Labour Organisation, Mastercard Foundation and the Lundin Foundation. For micro-entrepreneurs, Equity Group Foundation in partnership with Mastercard Foundation launched the Financial Knowledge for Africa (FiKA) programme in 2010. Through FiKA, the bank has trained over 1.7 million women and youth in financial literacy and money management skills, receiving loans totalling to Ksh. 6.8 billion (USD 680 million). The Bank has helped 600,000 subsistence farmers transform into agribusiness or small-scale commercial farmers through training. The Global SME Finance Awards recognises financial institutions and fintech companies that have successfully launched innovative products or services for SME clients, achieved remarkable results in providing finance to SMEs or been an innovator in digital financial services.